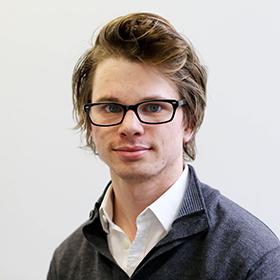 Evan Odell is a researcher at Disability Rights UK. Evan completed an undergraduate degree in Political Science at Laurentian University and the University of British Columbia, and a MSc in Comparative Social Policy at the University of Oxford, where he wrote a thesis on inclusive education practices in Canada. His research covers an array of issues, including co-produced research and service delivery, inclusive education, social attitudes to disability and disabled people, welfare state reform, the UN Convention on the Rights of Persons with Disabilities, theoretical approaches to health and disability, open source research software, and text-as-data.